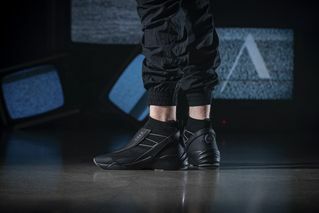 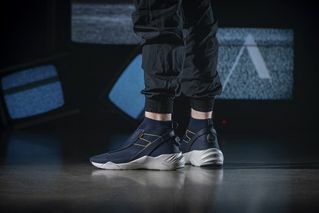 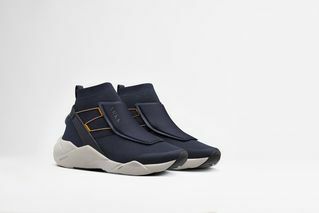 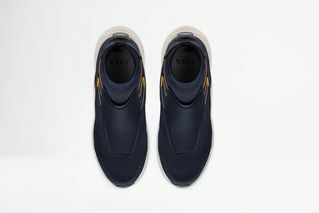 Key Features: The unisex silhouette boasts a sock-like, slip-on, knitted upper, sculptural sole, micro-adjustable dials, soft nylon wires, and click-to-tie lacing system. 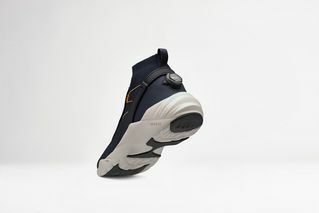 Buy: ARKK Copenhagen, and selected stockists. 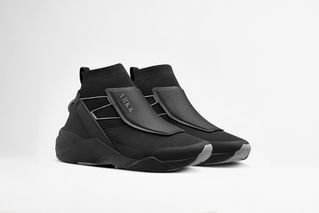 Editor’s Notes: Copenhagen based sneaker label ARKK has linked up with Boa for the release of this AW18 model titled HYPERTREX FG BOA W13. 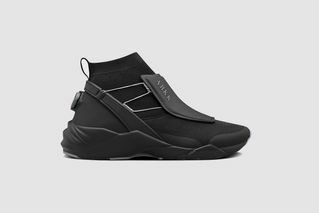 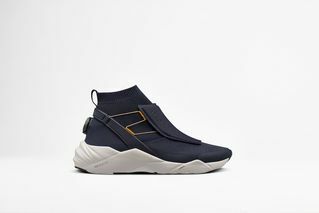 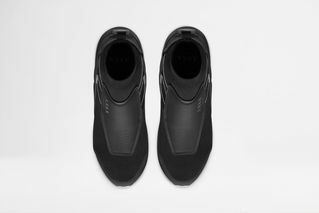 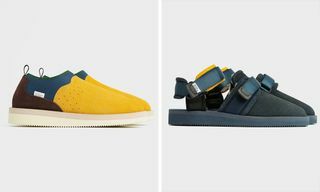 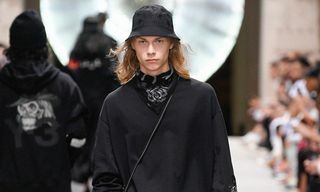 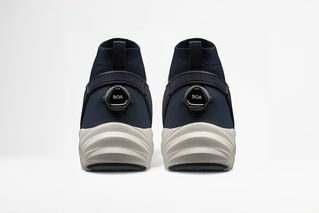 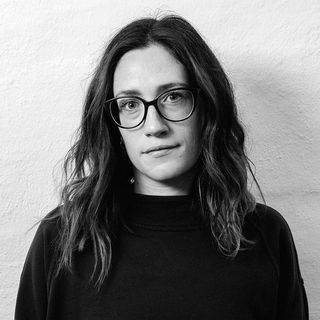 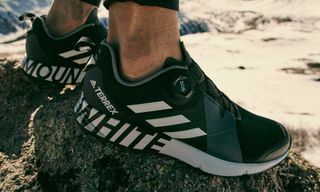 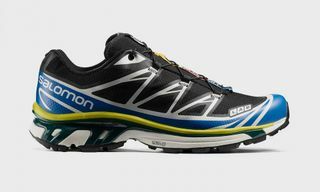 The shoe unites both brands MO: a clean, minimalist, Scandinavian-inspired silhouette, paired with tech-focused, futuristic specs such as a micro-adjustable dial, and low friction lace guides. 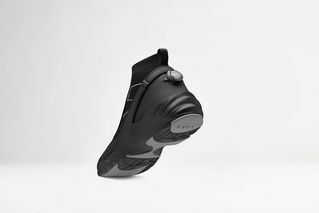 The shoe arrives in two colorways: Midnight Wind Grey and Black Titanium. 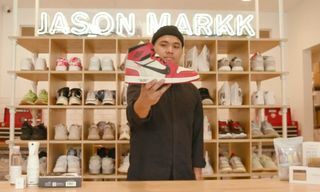 Now check out the best sneakers of 2018 (so far).